When I reviewed Half-Life remake Black Mesa back in 2012, I said the project “does not look like a modern video game”. A newer (and far more limited) remake, Project Lambda, does. 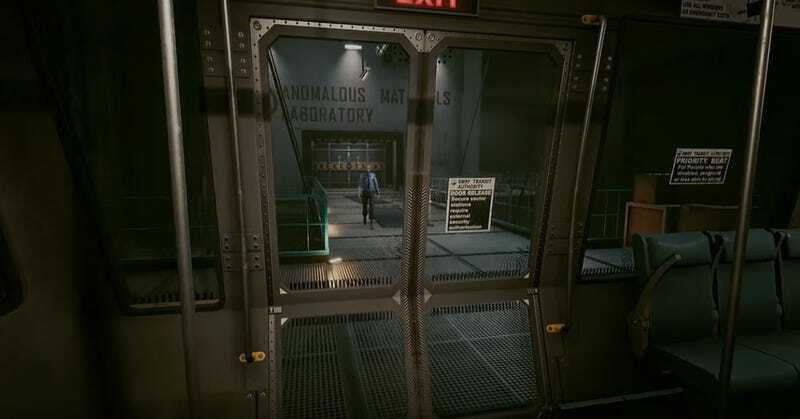 Where Black Mesa eventually remade the entire game—a big reason it took so long for it to come out—Project Lambda has so far only managed to recreate the first chapter of Valve’s 1998 classic. That’s...not much to actually get to play, but it’s the start of the game and you gotta start somewhere. But it looks pretty good! Lambda’s goal is to rebuild Half-Life using Unreal Engine 4, and while the results are a little strange at first (it feels like a different art style), it’s definitely an improvement (in terms of fidelity at least) on Black Mesa. You can download the first chapter, and keep up with development, here.